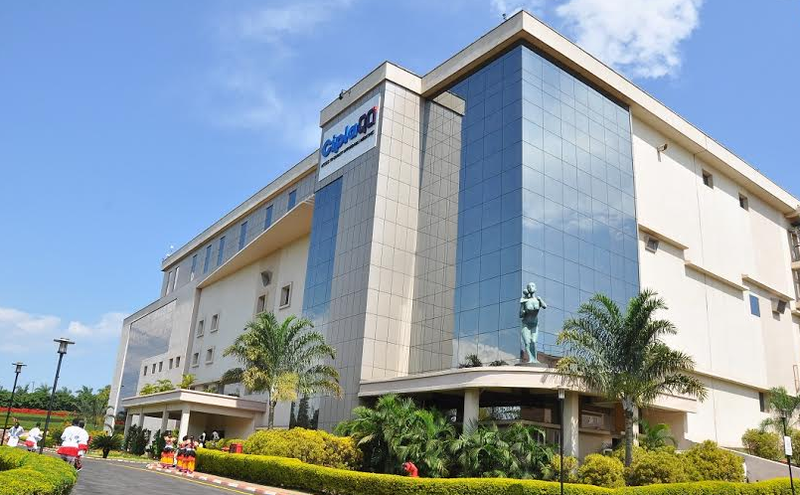 Cipla Quality Chemical Industries Limited (CiplaQCIL), a leading pharmaceutical manufacturing company in Sub Saharan Africa operating in Uganda, today officially listed on the Uganda Securities Exchange. The Listing Day event was graced by the Minister of Trade, Industry & Cooperatives, Amelia Kyambadde and held at Kampala Serena Hotel with the ceremonial Bell Ringing to start trading in CiplaQCIL at exactly 9:30am. 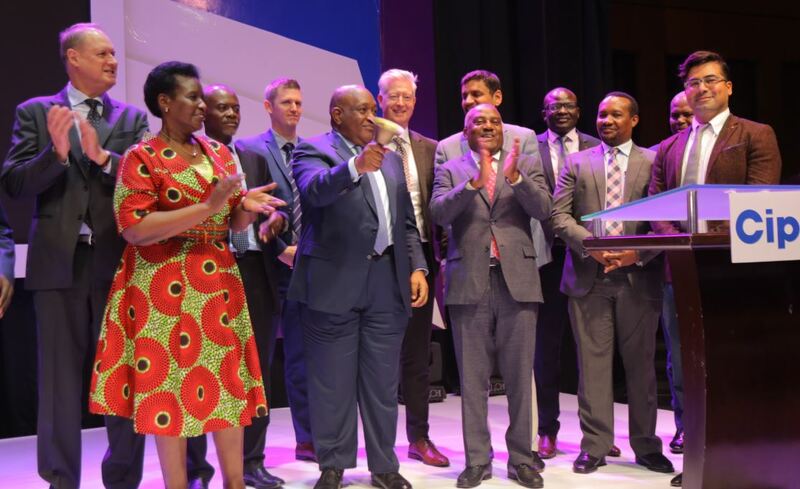 The Uganda Securities Exchange public trading floor and Automated Trading System (ATS) were relocated to the Serena, the first time this has been done for a Listing Day. 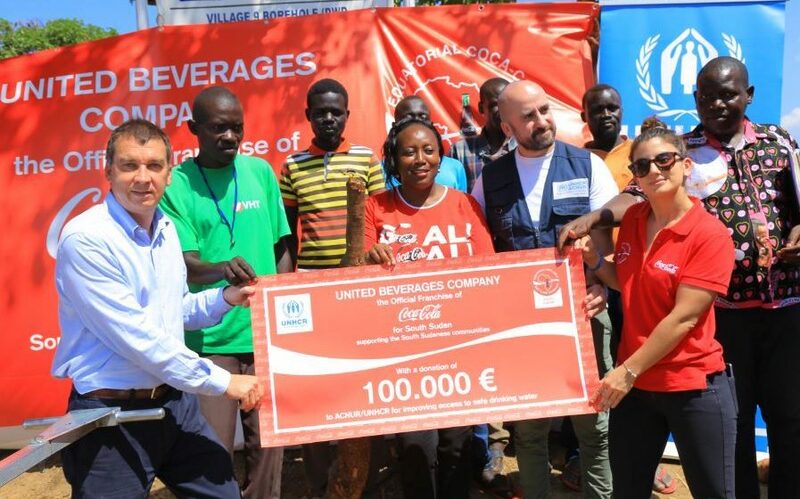 Emmanuel Katongole, Executive Chairman CiplaQCIL said, “Today, is a key milestone not just for the Company but also for Ugandans because it is a testament to the fact that enterprise, integrity and partnerships will make your dreams come alive. We are excited for the next phase of the CiplaQCIL journey and even more so because we are embarking on this journey with many Ugandan individuals, investment clubs, and institutional investors. We are grateful for the interest and support during the IPO period shown by the institutional and retail pool investors who participated in the offer. 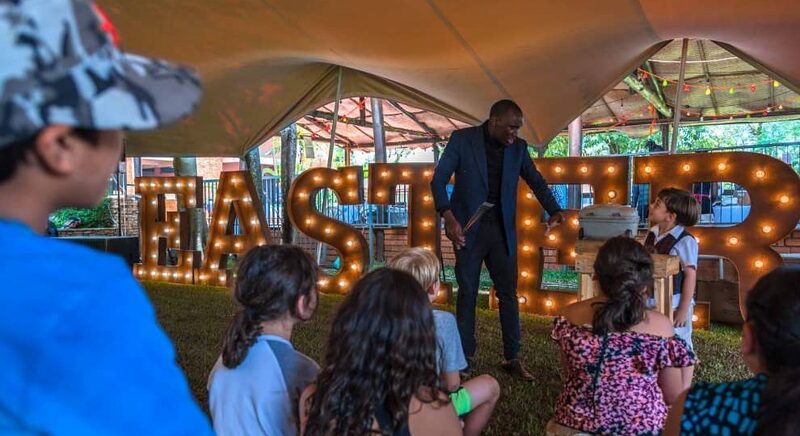 MTN Uganda and Mastercard diversify Mobile Money services in Uganda.